LEARN HOW TO BUILD A MAGIC BRAND FOR YOUR BUSINESS WITHOUT SPENDING MILLIONS! As a business owner, you have to wear so many hats, so educating yourself becomes a vital part of business. Learning the basics doesn’t mean that you have to then do all of the work, but it does mean that you know who and what to ask for when the time comes. The Brand Magic® Masterclass is an online program designed to teach you all there is to know about building your own brand. With 6 months access you can work through the program as quickly or slowly as you would like, coming back over and over to ensure the you get the most out of the program. Each module is about 25-60 minutes in length. I have deliberately kept it within these time frames as I knows how time poor everyone is these days. Along with the 11 modules and a bonus wrap up module to finalise your brand strategy, there is a gorgeous workbook jam packed with worksheets to take you step by step through creating your very own brand strategy. There are also a bundle of supporting documents and videos to help you define, craft and develop your brand. 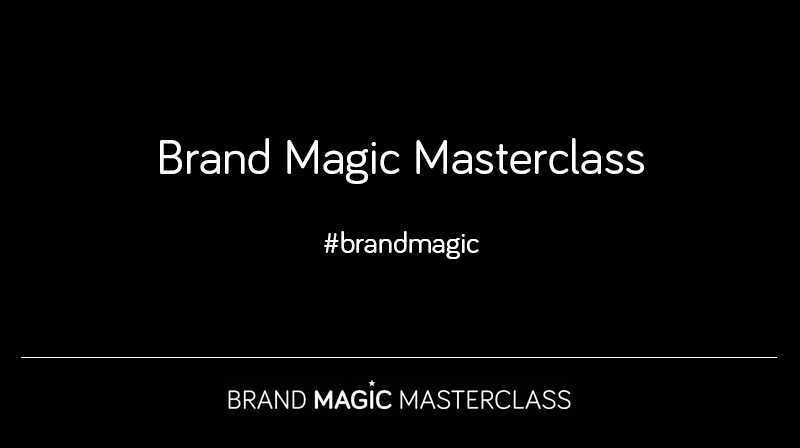 In this Masterclass you will learn how to build a magic brand for your business. Your own Brand Magic® Workbook* to keep all of your notes and planning in one place. Access to the program for 6 months so you will be able to work at your own speed and come back as often as you like. Educational modules that are between 25-60 minutes long to make learning manageable. Heaps of support material, inspiring quotes and resources. Touch-base and on-track emails with tips. Connect and collaborate with other likeminded business owners through our closed Facebook Page. The opportunity to have one-on-one consultations if you get stuck. You will also get lifetime access to our online business community! Please note that this is not a design program. It’s a program for business owners like yourself, to fully understand branding and learn the skills to be able to manage the bulk of your own branding yourself. So much of branding is far more than the visuals that we see and associate with branding. This is what I want to teach you.